Rent A Dumpster Online Today! 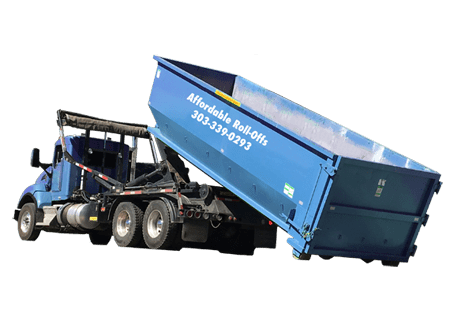 We believe renting roll-off dumpsters should be easy and affordable! That’s why we provide flat-rate dumpster rentals and Free Next-Day Delivery! Our rental pricing is transparent and easy to understand. That means NO hidden fees! You know exactly what you’re paying for when you rent from us! At Affordable Roll-Offs, we believe renting roll-off dumpsters should be easy and affordable! That’s why we provide flat-rate dumpster rentals and Free Next-Day Delivery! Our rental pricing is transparent and easy to understand. That means NO hidden fees! You know exactly what you’re paying for when you rent from us! Ordering is easy! You can order online, or right over the phone. We can have a dumpster to you within one business day! Affordable Roll-Offs proudly services the entire Denver Metro area. We accept all major credit cards. For more information or to place your order, give us a call today! At Affordable Roll-Offs, we believe in 100% price transparency. Our flat-rate rental prices include delivery, pick-up, and disposal. Although many companies claim to offer low rental rates, they tack on fees that increase the price of your rental. As a result, they do not truly reflect how much it costs to rent a dumpster. Just because a dumpster company is a little cheaper doesn’t mean they are your best option. The right size dumpster is essential for your project. It can help keep you on track and within budget. We carry several dumpster sizes. 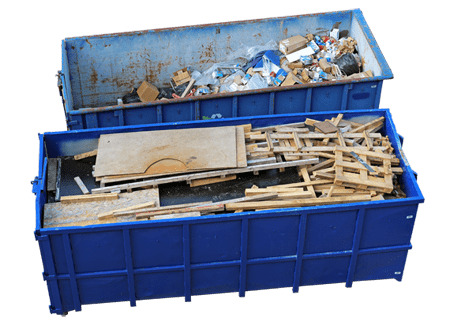 Disposal of debris up to the specified weight allowance for the dumpster size you choose is also included in our quoted price. Whatever your waste removal needs, we can help you find the right size dumpster. If you’re unsure what dumpster size you need, one of our experienced representatives can assist you. Environmentally responsible waste disposal is crucial for our planet’s well-being. For that reason, we adhere to EPA guidelines. There are particular types of waste we cannot accept. Such as biohazard materials, flammable materials, and other harmful chemicals. Call us if you have questions. We can refer you to the appropriate county government office that handles hazardous waste disposal. Click here for a complete list of restricted items. 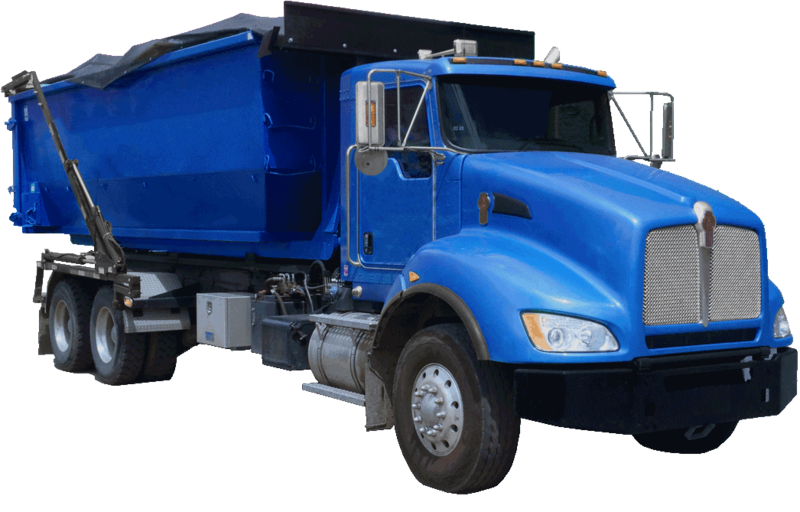 Providing affordable dumpster rentals and friendly service is what we are known for. Affordable Roll-Offs is Locally Owned and Operated. We provide dumpster services to the greater Denver Metro area. Great service at affordable prices is how we do business. Give us a call today and Find out for yourself why so many people trust in Affordable Roll-Offs. The delivery was on time and the dumpster placed perfectly. Super Affordable and the Service was outstanding! FREE Delivery On All Dumpsters, Flat-Rate Pricing, Next-Day Delivery!